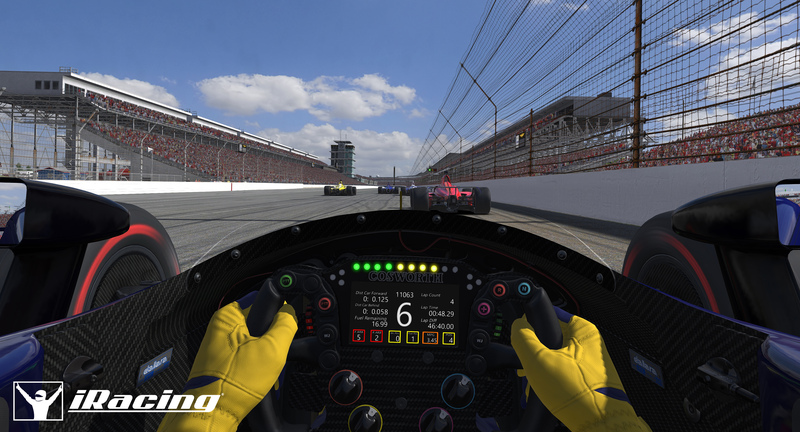 In a some what surprising announcement iRacing have stated that the brand new yet to be raced in the real world Dallara 2018 INDYCAR open wheeler is coming to their sim. 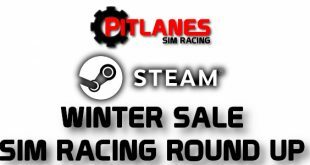 It will form part of the new iRacing build set to go live on the 6th March. 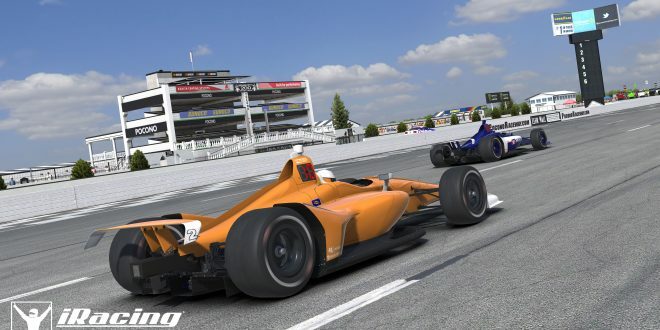 This newly updated car will feature a 2.2-litre V-6 twin-turbocharged engine supplied by either Honda or Chevy. 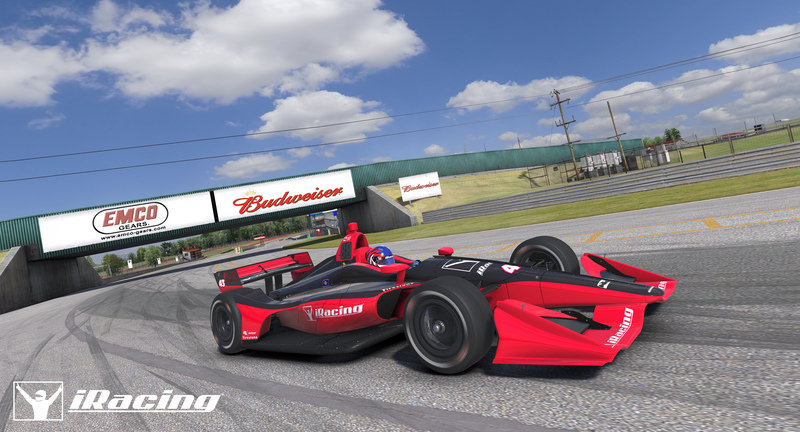 It will replace the current DW-12 INDYCAR which will become part of the free car pack you get when first signing up to this sim. 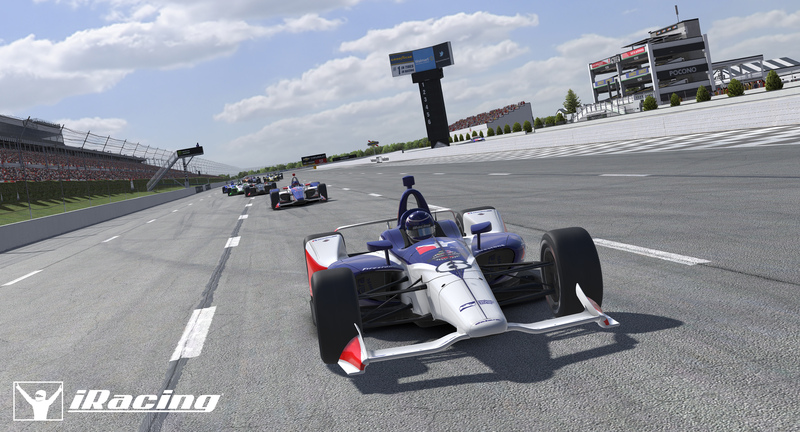 Its nice to see a sim title get something so new as its normally a good months after a new cars launch that us sim racers ever get to try our hand with it.